Over 40% of the people in the U.S. refuses to see a dentist. The number one reason is fear. The good news is, dental fear can be eliminated. Dr, Simmons cares for scared patients every day. After treatment, these patients are often amazed at how easy the procedure was. 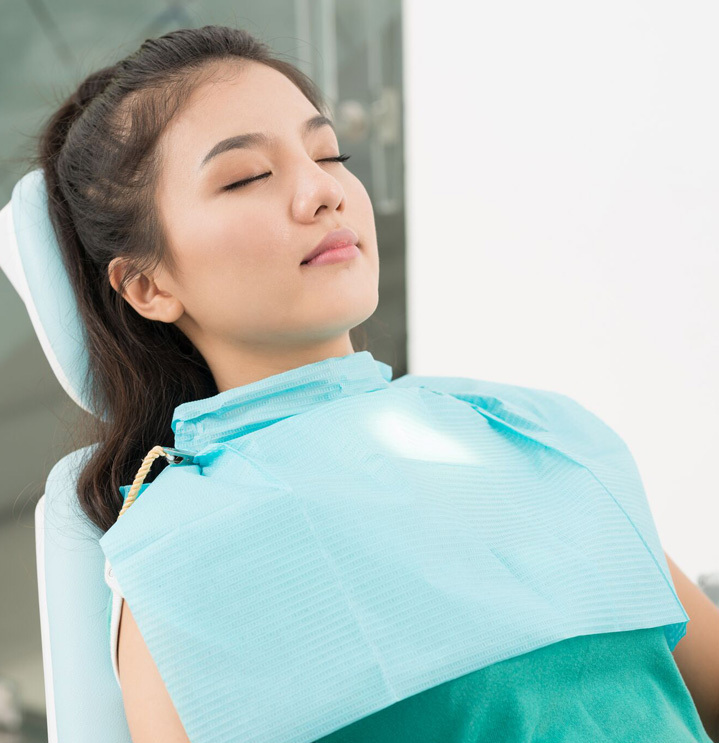 Sedation dentistry is the use of sedatives to help anxious patients relax during procedures. 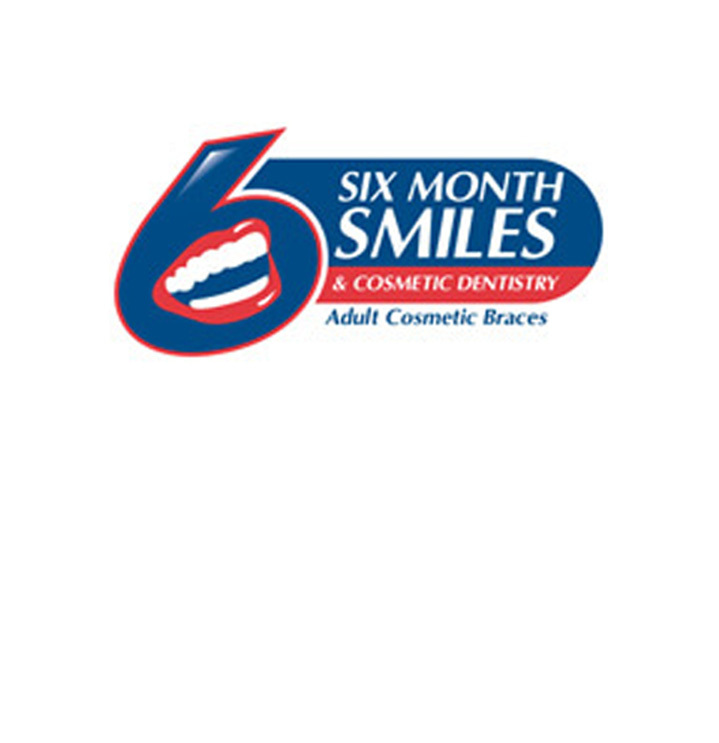 Dr. Simmons provides different methods of sedation: nitrous oxide and oral conscious sedation. Nitrous oxide or laughing gas is a colorless gas that is administered through a personalized nose piece. The nitrous oxide will relax and calm you. This option is recommended for mildly anxious patients who are undergoing shorter. This method uses medication (usually lorazepam or triazolam) taken about an hour before the procedure. 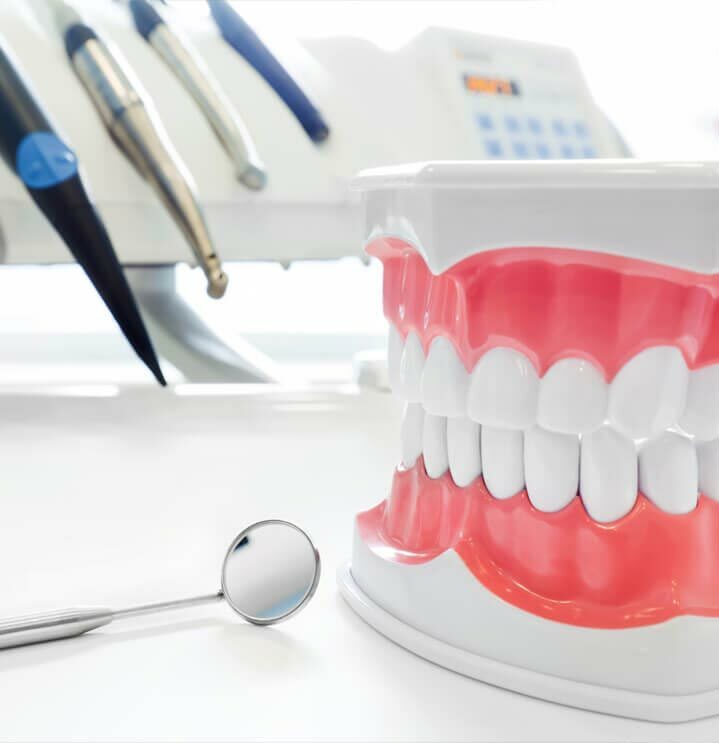 Dr. Simmons has performed many extensive procedures using oral sedation..
To find out about sedation Schedule a consultation today.